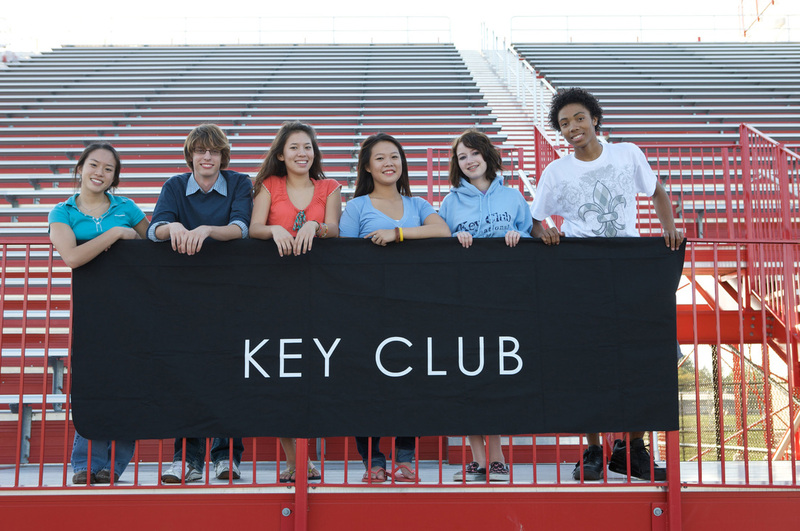 5 Key Clubs at the Clifton Hunter, Triple C, John Gray, Cayman Prep and St. Ignatius High Schools. A Builders Club at the St Ignatius Middle School. All those clubs run their own age appropriate service and fundraising projects. 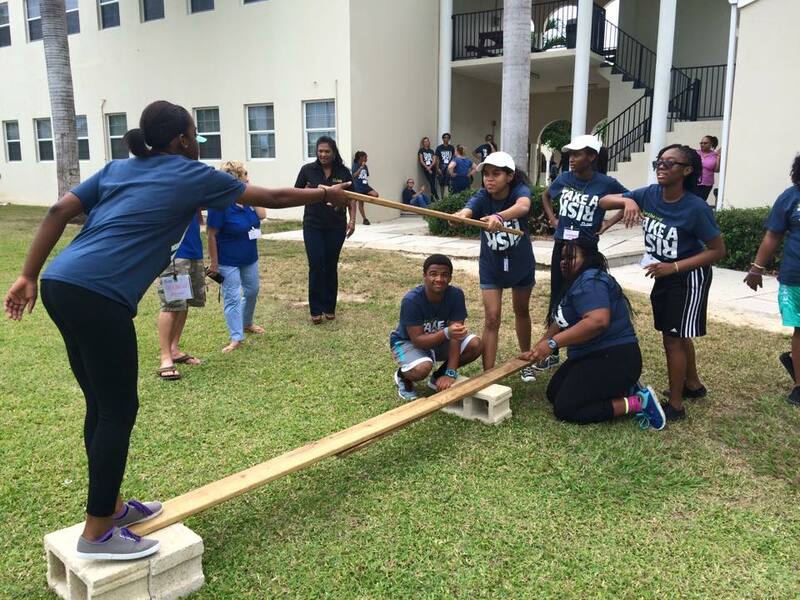 The annual teen leadership conference represents a major opportunity to assist in molding teenagers in the development of leadership skills. Participants learn about the five principals of service leadership: personal integrity, personal growth, respect for yourself and others, building community and the pursuit of excellence. This annual family fun day is a treat for the whole family. 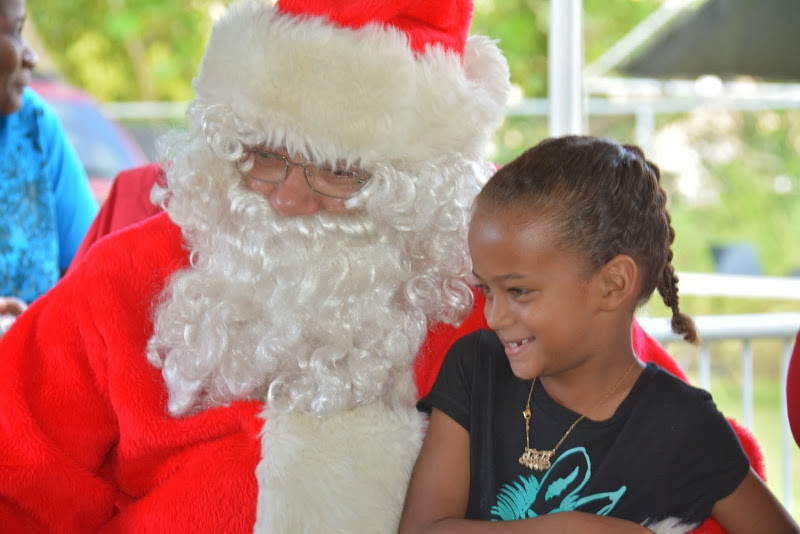 Our very own Kiwanian Santa Claus arrives in style to delight children with a free gift for each. Food, drinks and games make for an afternoon of fun. 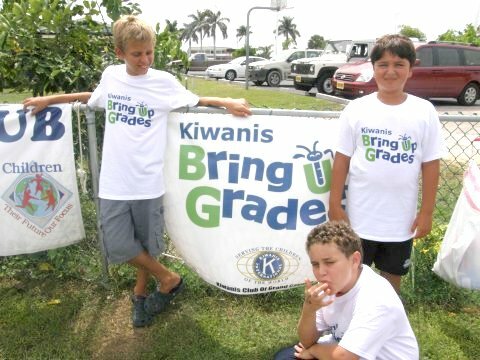 Bring Up Grades or BUG is a program designed to provide recognition to students who raise their grades into an acceptable range and maintain or continue to raise them from one grading period to the next. Recognition includes being placed on the school's BUG Honor Roll, an ice cream or other food-themed party and presentation of certificates and buttons. This program was started at the First Baptist Christian Academy and in 2015 we launched the program at the Sir John A. Cumber Primary School. "Join In. Recycle" is a joint project with the Rotary and Lions Clubs of Grand Cayman to bring more awareness to recycling in the Cayman Islands. Through the Eliminate Project, Kiwanis International and UNICEF have joined forces to eliminate maternal and neonatal tetanus. This deadly disease steals the lives of nearly 60,000 innocent babies and a significant number of women each year. The effects of the disease are excruciating, tiny newborns suffer repeated, painful convulsions and extreme sensitivity to light and touch. In conjunction with school staff, this program provides a healthy breakfast to needy children in eight (primary) schools island wide. 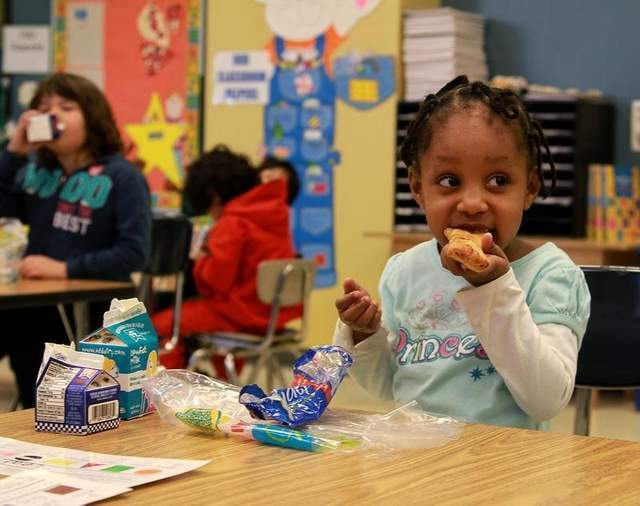 These children would otherwise come to school hungry and consequently be disadvantage to learning. Thank you to Ogier for coming on board as a Corporate Sponsor of this program for 2016! This annual fundraiser goes back more than 30 years and is very popular amongst the riding community! 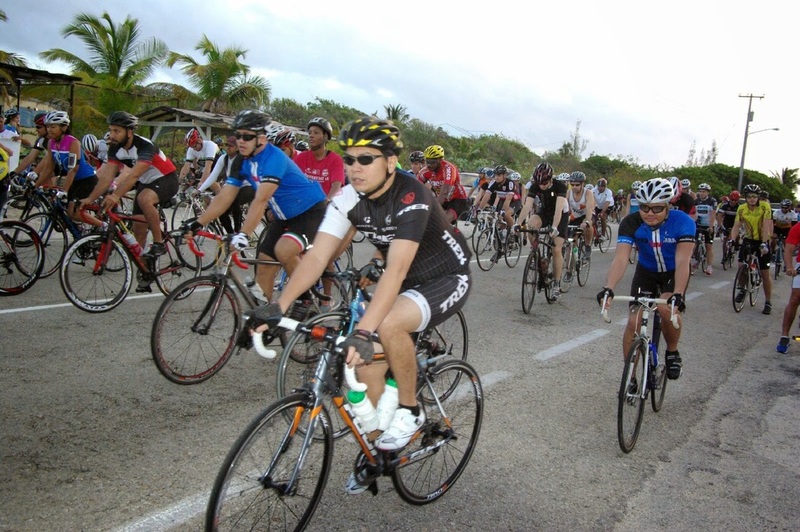 The riders bring their bikes to Smith Cove and we then transport the riders plus their bikes to the Blow Holes. There it starts and everyone cycles 20 miles (slowly) back to the finish at Smith Cove. All proceeds support our Youth Service Clubs. 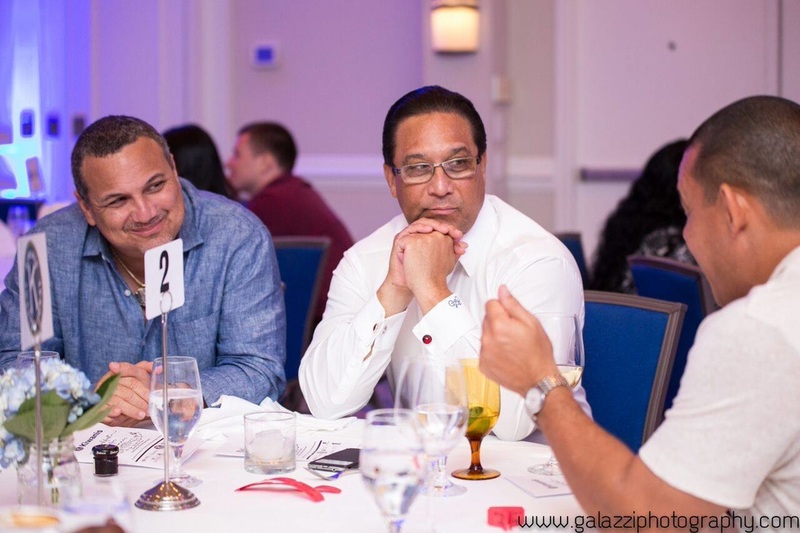 Our annual "Breakfast for Dinner" fundraising event was first held in July 2013 and has since then become a very popular and fun event to attend where many guests dress up in pajamas and a 3 course breakfast is served in The Marriott ballroom! A Fashion Show is hosted by Silhouette and a local DJ from One World Entertainment keeps the party going! All proceeds support the "Buy A Kid Breakfast" program.